Cooking doesn’t get much easier than this. Check out these 10 Insanely Simple Two-Ingredient Healthy Recipes. These two-ingredient healthy recipes are mostly snacks and sweet treats. Know that you can make them within minutes, and they are good options. Most importantly, they are all super delicious! If you want to stay away from processed foods, these two-ingredient healthy recipes are just what you need. If you are interested in more healthy snack ideas, check out my 5 Processed Kids Snacks You Should Avoid. post. You will find healthy homemade alternatives to the worst processed snacks. Homemade food is always the best choice for you and your family. 1. 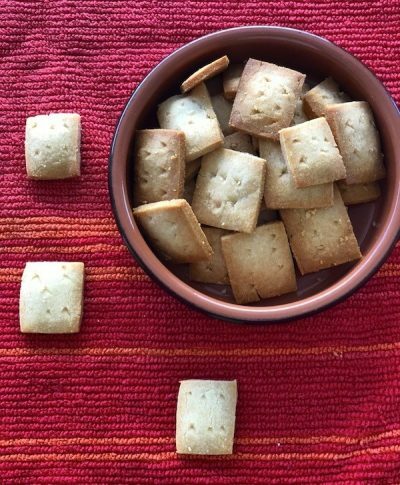 Best Easy 2 Ingredient Parmesan Cheese Crackers.- The crackers have that unique homemade taste, full of Parmesan cheese and almond flavors. Fancy looking and tasting crackers that will impress anyone who tries them. The best part is they are super easy to make using only 2 healthy ingredients. 2. 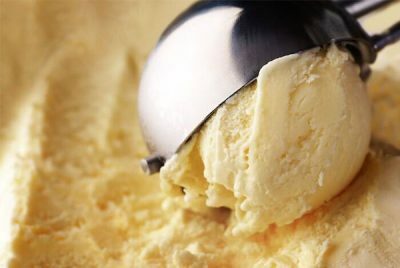 Easy DIY 2 Ingredient Healthy Ice Cream.- You don’t even need an ice cream maker. Make you own delicious ice cream with just a regular blender and 2 super healthy ingredients: bananas and milk! A healthy treat that is perfect for kids and adults. 3. 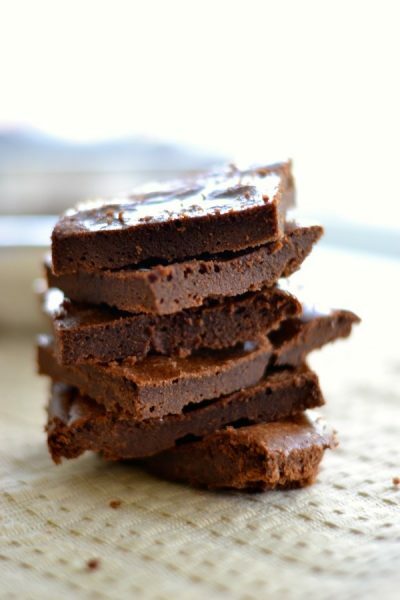 Life-Changing 2 Ingredient Healthy Nutella Brownies.- If you want to make brownies in just a few minutes without making a mess, try this 2 Ingredient Healthy Nutella Brownies Recipe. It will change your life. A naturally gluten free and dairy free treat for the entire family to enjoy. 4. 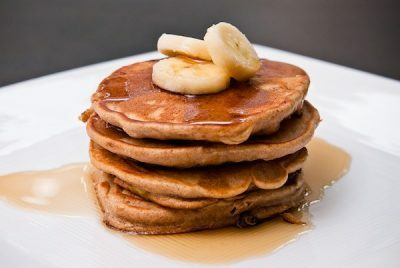 The Healthiest Most Delicious 2 Ingredient Banana Pancakes.- This recipe is so simple, so healthy and so delicious. And the kids LOVE it! I wonder how I ever survived without it. All it takes is about 5-10 minutes and 2 healthy ingredients: banana and eggs. 5. 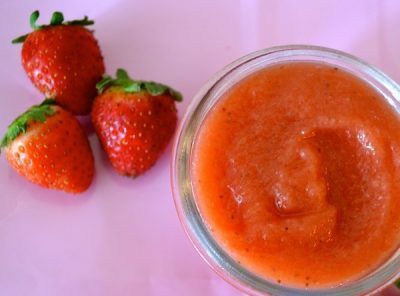 Homemade Strawberry Applesauce.- There is nothing like the taste of homemade applesauce. Try it with different fruit combinations! This recipe is perfect for babies, kids, and adults. Enjoy a healthy treat that is super easy to make. 6. 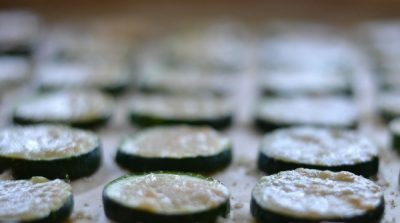 The Best Homemade Zucchini Parmesan Chips.- Instead of those store bought bag of chips full of bad oils and artificial ingredients, make your own chips in just 20 minutes. You can have it as a snack or appetizer. Serve them at a party and impress your guest with this delicious finger food idea. 7. 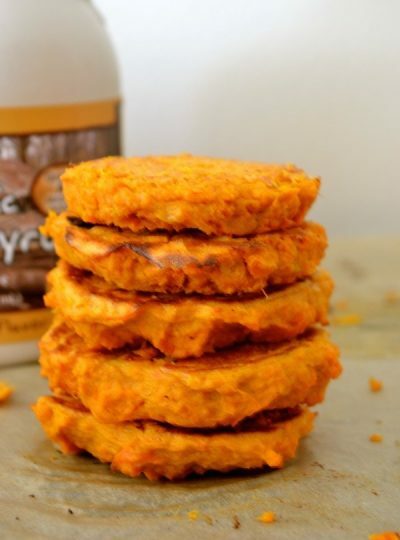 2 Ingredient Sweet Potato Pancakes.- Homemade pancakes are perfect to start your day full of energy and nutrition. You can also have them as a treat with some maple syrup. Yum! They are packed with vitamin A, vitamin C, potassium and calcium. They are also an excellent source of fiber. 8. 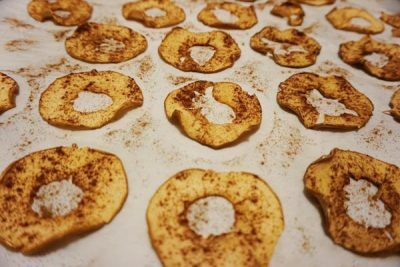 2 Ingredient Baked Cinammon Apple Chips.- This is the perfect snack if you want to avoid those bad carbs in chips. Easy to make recipe that your family will absolutely love. The best part is you only need two healthy ingredients for your apple chips. 9. Homemade Applesauce With Cinnamon.- This recipe is so easy, quick and super fresh. 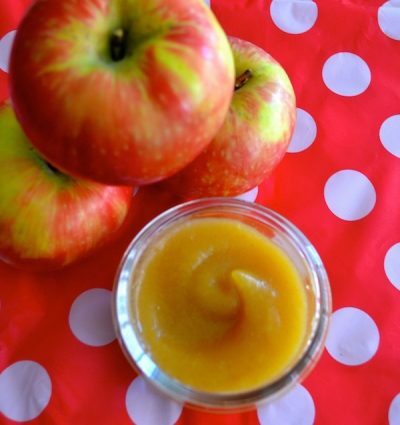 Make your own applesauce and never buy one at the store again. Homemade always tastes better. This is also a great recipe for babies starting solids. 10. 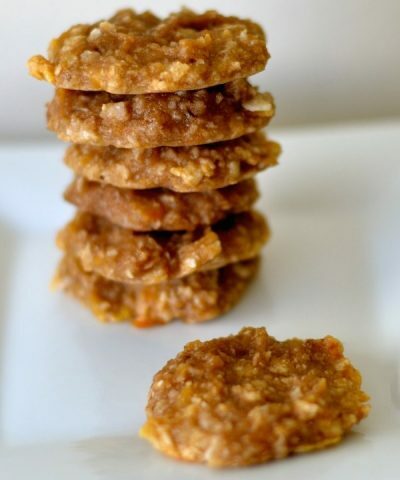 The Healthiest And Easiest 2 Ingredient Cookies You Will Ever Make.- If you like coconut and bananas, then these are really The Healthiest And Easiest 2 Ingredient Cookies You Will Ever Make. A stress-free baking experience! If you are interested in reading more about my blog, please take a look at my latest articles. I am a mom blogger who loves to share creative and healthy fun ideas for families. I have a lot of ideas for easy to make, healthy, and homemade family meals. I am not a chef or have many years of experience cooking. So most of my recipes are very easy to prepare.